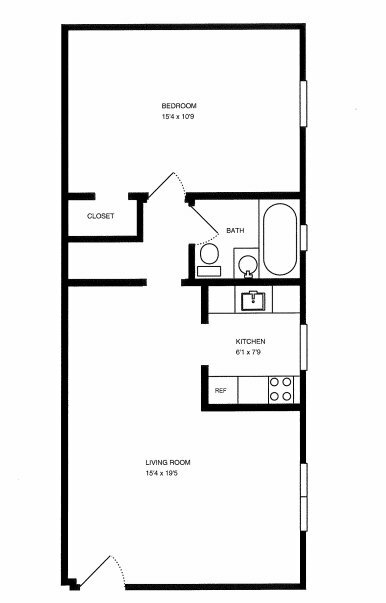 Morewood Court is located and 0.67 miles from Carnegie Mellon University. The property has a Walkscore of 86, so you should be able to walk or ride a bike most of the time. The property has a Transitscore of 71, so you'll have great transportation options most of the time. Morewood Court has many shops nearby. Coffee shops in the area include Starbucks, Panera Bread, Point Brugge Cafe. There are a number of markets in the area include Walmart, Trader Joe's, Whole Foods Market.